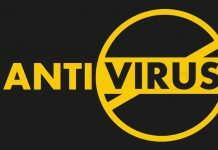 A list of the best antivirus programs available today for Windows 10 to download (2019)! Antivirus programs are critical and essential to provide security and protection against dangerous viruses, trojans, and malware. Here we list the Best Antivirus Free for Windows 10 PC 2019 that you should install and download to your computer to stay safe! Windows 10 updates have been rolling out to users all around the world. It is released for Laptops, Tablets, Desktops, and Servers. All of these millions of devices are running this OS and need to be secured and keeping all the computers running fast, efficient and secure. These machines hold lots of value able and personal information about you, and if fallen into the wrong hand’s plenty of damage can be done. Antivirus comes in two different types which are Free and Paid. The freeware version comes with a few cons as it has some of the features locked such as managing security remotely, protecting your children online and monitoring their activity. Having a perfect antivirus solution installed is vital to keep your PC up and to run and not slow down occasionally. PC security is critical, and it could not be done without a firewall, antivirus or any other third party app. Below is a couple of Best Antivirus Software Free for Windows 10 released in 2019. 5 How SecuredYou tested the products? This antivirus is known best for providing very accurate malware scanning which is very fast and excellent. This product does not impact the performance of your computer at all and runs silently in the background. It is not just an antivirus solution but also comes with a secure web browser and a built-in password manager, how about that? The only downside of this program is the interface is noob friendly and not many customization options are available. I.e., You cannot schedule scans and set automatic system cleaning. 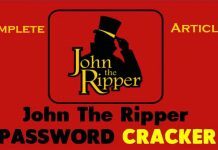 File encryption to protect your data and secure with a password. Comes with a built-in firewall for ultimate privacy. Get your Wireless Wi-Fi security advisor. Keeps you safe from advanced ransomware attacks. Keeps your PCs performance stable and does not slow it down. The newer more improved version brings more speed and better detection of killer threats. It provides 4-layers of advanced next-generation system security which include: Anti-exploit, Anti-ransomware, Malicious website protection, and Anti-malware. 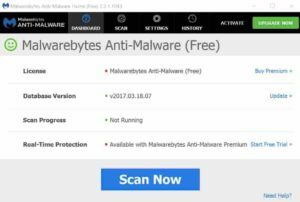 Malwarebytes has been known globally for being the most reliable malware scanner that you can install. The installation process is simple, and the interface is beginner friendly. Provides you with protection against fake websites that use phishing techniques to steal personal and confidential data such as Email address logins and passwords. Protects from ransomware attacks and files getting locked. Secures your computer from advanced threats that are new and emerging. Prevents costly malicious programs from getting automatically installed. Keeps scanning your PC 24/7 for suspicious activity and defends against hackers. Not heavy on system resources and can scan fast by working silently in the background. Please note: There is a free version and a premium paid for the build that you can purchase. If you are looking for an antivirus that does not affect your performance and protects against the most advanced malware than this is the right choice! It is compatible with the latest operating system from Microsoft: Windows 10 Home, Pro, Education, and Enterprise. 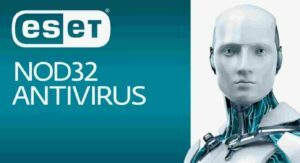 ESET NOD32 Antivirus 2019 comes with the latest home security solution. It protects your children from fake and dangerous websites. Has built-in Antispyware to protect you from being spied on by agencies and governments. Automatically adds online banking protection by making sure HTTPS is used and that the user is accessing the authentic website and not a fake phishing page designed to steal personal information. Protects your webcam from unauthorized use and blocks anyone trying to access it. Scans your network gateway such as routers to for known vulnerabilities. Built-in password storage manager for storing login details and file encryption. Not only it protects your device but up to 3 or 5 devices, great isn’t it? How SecuredYou tested the products? Intel Core i3 processor 2.4 GHz. 4.0 GB of RAM memory. Each program was installed and was tested against several different types of malware, virus, Trojan and worm samples and was given a score on a scale of 0 to 5. It was depended on the basis of battery draining detection ratio. 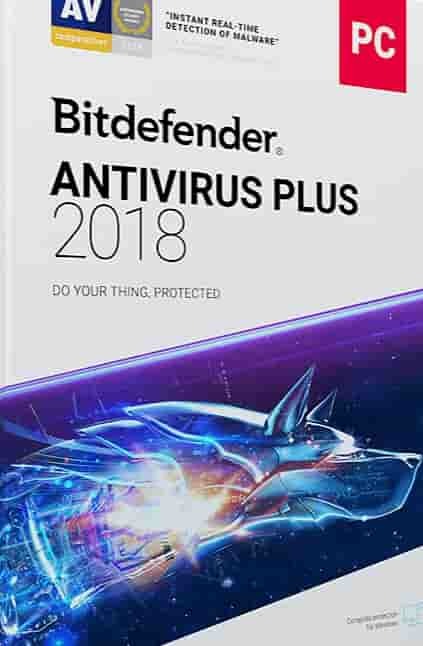 We have come to the conclusion that Bitdefender Total Security is the excellent choice with its built-in Wi-Fi security, encryption, top of the line malware crushing engine and much more. Main winning points are the price and all the positive reviews and the bargain pricing! I hope you have found the above article worth reading and have made the right decision in choosing the top antivirus solution for your PC or laptop.